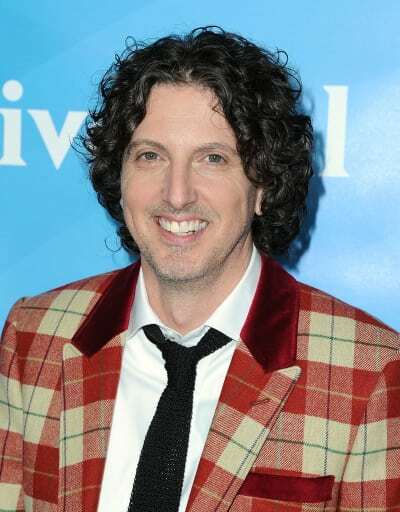 It was just a few days ago that the cast and crew of One Tree Hill hit out at series creator Mark Schwahn for alleged sexual harassment behind the scenes on the hit WB/CW drama series. Mark moved on to create The Royals for E! after that teen drama concluded, and the show has wrapped production on Season 4 which is slated to debut in the next few months. Now, it has been confirmed that E! and producers Lionsgate Television have decided it is in their best interests to suspend Mark amid the swirling allegations as the companies investigate what went on. “E!, Universal Cable Productions and Lionsgate Television take sexual harassment allegations very seriously, investigate them thoroughly and independently, and take appropriate action. 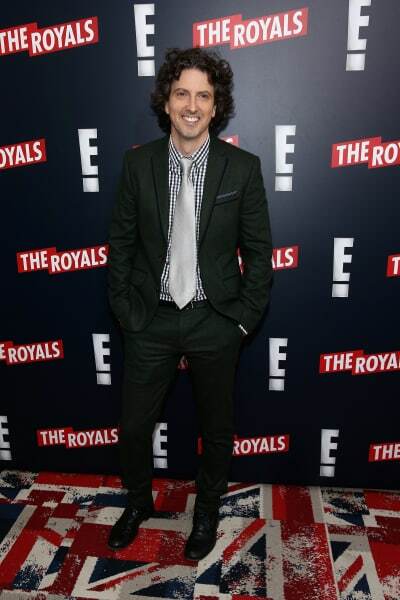 "Lionsgate has suspended Mark Schwahn from The Royals as we continue our investigation,” the companies said Wednesday in a statement. It's unclear whether Mark will return to the show which was the first foray into scripted programming for E! or if the plug will be pulled on the show entirely. A statement was also released by The Royals star, Alexandra Park on Wednesday in which she confirmed she and her colleagues had witnessed the behavior the cast and crew of One Tree Hill spoke about. 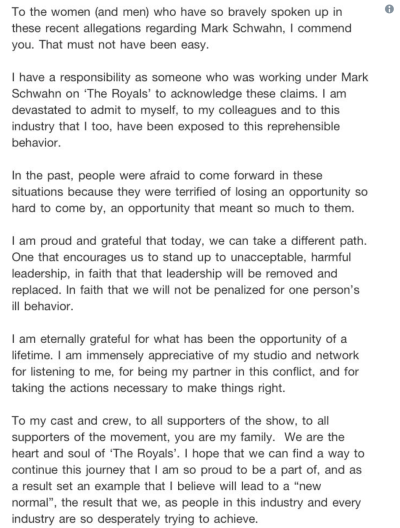 “I have a responsibility as someone who was working under Mark Schwahn on ‘The Royals’ to acknowledge these claims,” Park said in the statement posted on Twitter Wednesday. The rumor mill went into high gear over the weekend when Audrey Wauchope tweeted about herself, and her writing partner being introduced to sexual harassment on the set of a teen drama, but there was no indication which teen drama the claim was about. "Female writers would try to get the spot where the showrunner wouldn't sit as to not be touched. Often men would help out by sitting next to him, thus protecting the women," Wauchope wrote. "Sometimes we wouldn't luck out and he'd just squeeze his disgusting body in between us and put his arms around us, grinning. He pet hair. He massaged shoulders. I know he did more but not to me so they're not my stories to share." The female cast signed a joint statement earlier this week, confirming it was the former teen soap, One Tree Hill at the center of the claims. The statement was signed by the likes of Sophia Bush, Hilarie Burton, and Bethany Joy Lenz. "More than one of us is still in treatment for post-traumatic stress," the actresses said. "Many of us were put in uncomfortable positions and had to swiftly learn to fight back, sometimes physically, because it was made clear to us that the supervisors in the room were not the protectors they were supposed to be." The men of One Tree Hill later leaped to the defense of their cast and crew. You can see their reactions below.